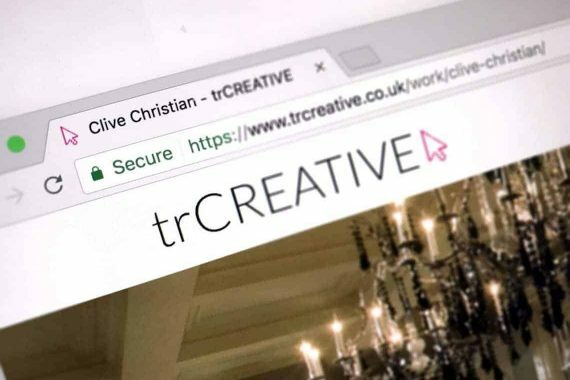 The effects of branding are all around us, and many of us likely don’t even realise the impact clever positioning within the marketplace has had upon why we choose the products, services and companies we do. 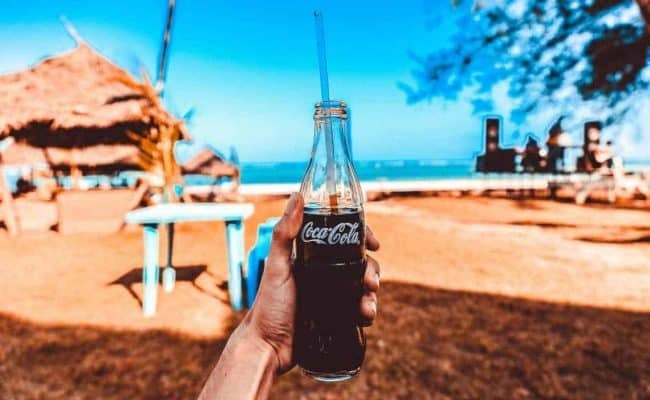 Branding is one of the most crucial aspects of any business or product launch, but it’s about much more than simply making things look and sound ‘nice’. There is a great deal of thought and psychological study applied to every single choice savvy marketers use when building a brand from the ground up. One of the most prominent psychology models frequently applied to branding is Maslow’s Heirarchy of Needs. 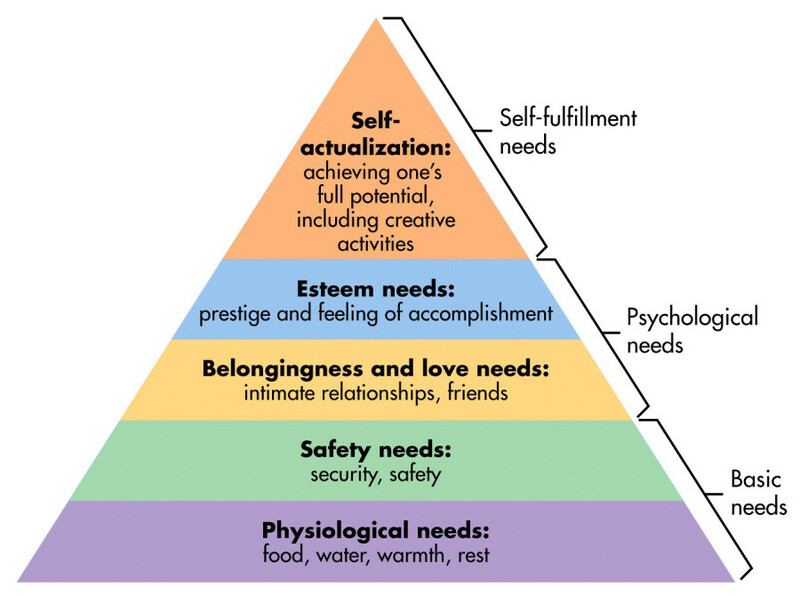 This pyramid-structure motivational theory suggests that people are motivated to fulfil certain needs, with some taking precedence over others. When applied to branding, the subjective needs for self-actualisation (positioned at the top of the pyramid) often take precedence, particularly in the case of brands which do not appear to serve a purely practical purpose. Even the most seemingly utilitarian item can be branded to fulfil some need within the classification of self-actualisation, and as Maslow’s theory states this is a need which is never entirely satisfied but always sought, it is particularly appealing to customers as a way to create continual, never-ending need. Building a brand requires that customers are able to instantly recognise ‘their’ brand, enabling them to choose it over all others. Much of this is done through clever design which aims to convey not simply the practical attributes of a particular product, but its psychological benefits as well. This creates an accessible window through which the customer can begin to form a bond with a brand – and fuels repeat purchases. Food brand Heinz uses its simple, retro branding to convey classic ideas of comfort, warmth and reliability; just as Coca Cola branded itself with a timeless font and packaging. These branding choices are gleaned through a combination of careful consumer research into what it is their customers value, and the studious application of established psychological theories, blending to make a product into something which surpasses the purely functional and takes on additional characteristics, making it into a brand. Are you wanting your brand to stand out from the competition, or just stand the test of time. Our branding experts can help.